So here is something a little different for my blog but I was so excited to do it. Firstly I want to thank Aoife at Leather Confessions for the nomination. I love her style and follow her on all social media platforms. Here are the links, be sure to check her out, she’s awesome. 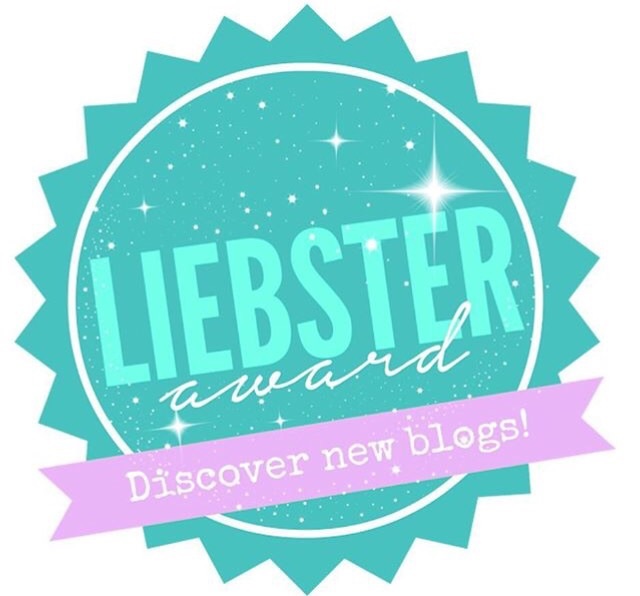 The Liebster Award is pretty cool in that it is bloggers nominating and promoting each other. It’s a great way to share other amazing bloggers with your followers and also gives a glimpse of how supportive the blogging community can be. Firstly, thank the blogger who nominated you and link back to their blog. Answer 11 questions provided by the person who nominated you. Nominate up to 11 other new bloggers who you think deserve the award, and ask them 11 questions of your own. 1: How did you come up with your blog name? I wanted a name for my blog that also represented my personality and sense of style. I chose Yellow Polka Dot Bikini as it relates to fashion and clothing but gives an air of fun which is something I always hope to bring to any outfit I style. 2: Where do you see yourself in 5 years? I’ve found that life is full of surprises and we never know what’s around the corner. In five years time I hope to be happy and healthy and still loving life. I hope to have progressed in my writing career and to still love every minute of it. 3: What is your favourite beauty brand? This is a hard one. I guess if I really had to choose it would have to be, predictably, Mac Cosmetics. I am always trying new brands and falling in love with new products but I keep coming back to Mac for the essentials. I love their products and also what they represent as a brand. They have a fantastic culture of equality and diversity and this is something that I really respect. 4: What is your most favourite item of clothing that you own? Hands down, without a shadow of a doubt, my furry, white hat from Rihanna for River Island. I lost this hat in Oxford last year and cried a lot! Then my boyfriend found one on e-bay and I was reunited with the wonderful ball of fur! 5: What bloggers do you look up to most? I follow lots of Irish bloggers and like to give them my full support. I love Retro Flame and think she is really flying the flag for us over in New York! 6: What do you like most about blogging? I’m really enjoying the social aspect of blogging and getting to know all the other bloggers in my community as well as people from all around the globe. It’s a great way to meet like minded people and there is so much support out there. 7: What 3 people would you have at a dinner party and why? Dead or Alive. I would have to chose Oscar Wilde for the constant jokes and innuendos and if he was there I’d have to invite my friend Kevin Neville because this is an experience I could only fully appreciate with him. Then I’d invite Emma Donoghue to keep the conversation centered around writing and because I admire her so much as an Irish author. 8: What is your dream job? I would love and hope to be an established fiction writer. 9: What is your guilty pleasure? Justin Bieber and if I’m honest, I don’t really feel that guilty about it!  10: What is your favourite post you’ve written? I loved doing my ‘Paris Hilton’ post because it got such a good reaction and it was quite funny to put myself beside Paris and Holly Willoughby in the same dress. Also, if you google, ‘Paris Hilton, Karen Millen dress’ my picture keeps popping up. I enjoy this a lot! 11: Describe yourself in three words. I dip my Mac Donalds’ chips in my milkshake. I lived in Oxford for three years. I own about fifteen faux fur coats. I was a lifeguard for three summers on the River Barrow. I sleep with a teddy I’ve had since I was seven. I do my best writing late at night. I had red hair as a child that has gradually darkened and is now dyed blonde! I have an extreme fear of frogs. I have an obsession with cute stationery. I used to be a hair model and had every colour and style under the sun! Part 3: 11 questions for my nominees. 1: Why did you start blogging? 2: What is your biggest fashion faux pas? 3: Who is your blogging inspiration? 4: What is your biggest fear? 5: Name three beauty products you couldn’t live without. 6: What is your morning beauty routine? 7: What post have you done that you are most proud of? 8: What have you learned since you started blogging? 9: What do you hope to gain from blogging? 10: What’s surprised you most about blogging? 11: What is your favourite high street shop?